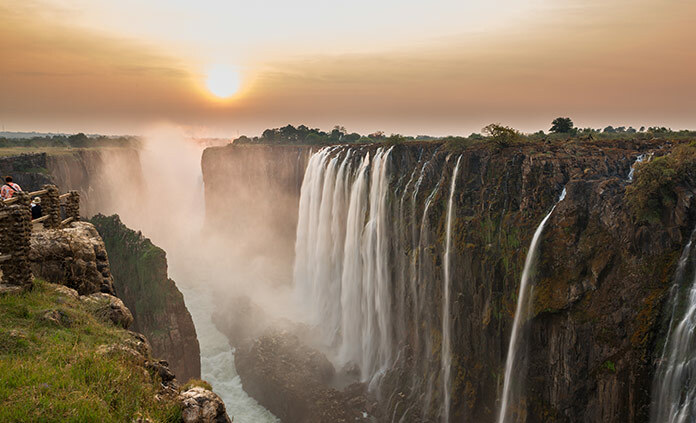 Experience the magic of Africa in true Backroads active style— biking and hiking through the wilds of South Africa and Botswana, with a private open-topped Land Rover always available for intimate close-ups of spectacular wildlife. Unlike many African trips, each day features multiple activity options. Private chartered flights provide access to a wide diversity of African landscapes and many of the continent’s best lodges. 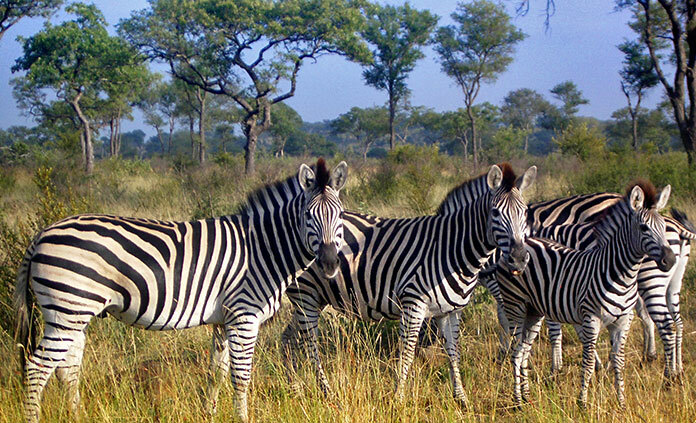 Join us for the best of Southern Africa.